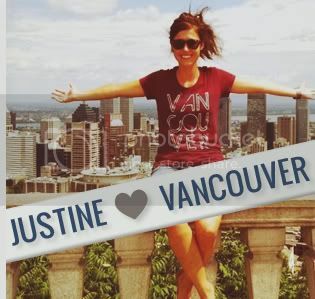 We always love when people send us photos of themselves wearing a Vancouver,we love you shirt, especially when they are standing in front of something amazing. Today's featured supporter is Adam! 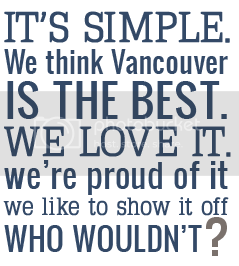 Find out why he loves Vancouver. 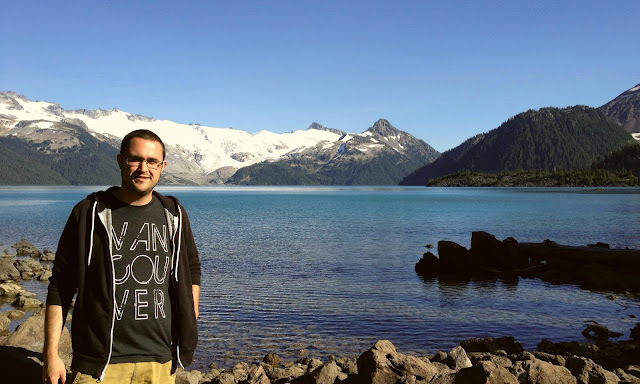 "Vancouver opened up a whole new world of outdoor adventure for me. Recently some friends and I went camping in Squamish on Friday night. We climbed the Chief on Saturday, celebrated over a few beers, and retired to our sleeping bags early. First thing Sunday morning (sort of) we set out for the 18 kilometer trail leading up to Garibaldi Lake. The crystal clear waters and spectacular views made the grueling 820 meter gradual climb well worth the effort. Why do I love Vancouver? Do you see what I'm standing in front of?" Want to be featured right here? 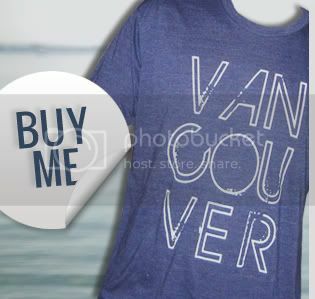 Email us a photo of you in our shirt and the reason why you love Vancouver!